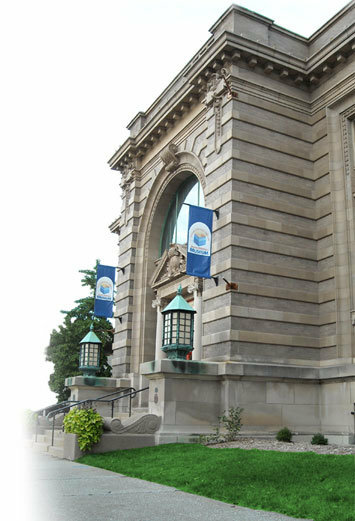 Andrew Carnegie granted Racine funds for a new public library in 1901. John Laurence Mauran was selected as architect and designed the building in Renaissance Revival Style. Architectural elements used in construction include: Bedford Stone 7 feet tall, topped by St. Louis granite, pressed brick with strong horizontal lines, and terra cotta clayware for decoration. The building was home to Racine’s library from 1904-1958. 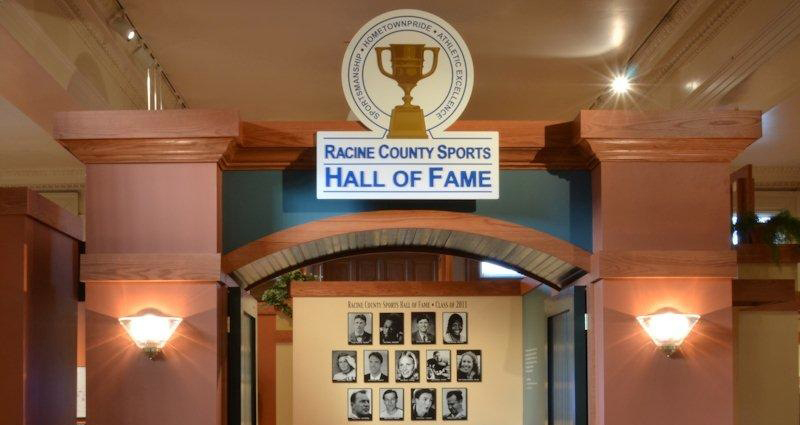 The Historical Society and Racine County Historical Museum both operated within the site from 1962-1982, when they merged to form the Racine County Historical Society and Museum, Inc., known today as the Racine Heritage Museum.